640 color + 90 b-w illus. William Nicholson is among the most admired yet elusive painters in British art. Neither academic nor overtly modernist, his ravishing paintings are a singular achievement of the early twentieth century. Nicholson made his name as a graphic artist in the 1890s before turning to painting full-time. Over the next four decades he explored the genres of portraiture, landscape and still life with exceptional inventiveness, wit and technical skill. Yet his aversion to art groups and his reluctance to make public pronouncements about art have made it difficult to place his work within the main narratives of twentieth-century art history. The breadth of Nicholson’s painting is revealed in this sumptuous book, the first fully illustrated catalogue raisonné of the oils. Many of Nicholson’s pictures have not been recorded before and most are reproduced here for the first time. 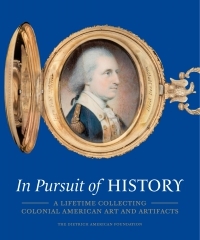 The catalogue, which represents more than twenty years of scholarship on the part of its author, Patricia Reed, includes detailed entries on all Nicholson’s oil paintings and the most comprehensive chronology of his life to date. The art historian Wendy Baron gives a context for Nicholson in British art at the beginning of the twentieth century, and the painter and critic Merlin James celebrates the virtuosity of Nicholson’s painting technique and the cerebral subtlety of this most individual of painters. Winner of the Spears Magazine "Outstandingly Produced Book" Award 2012. 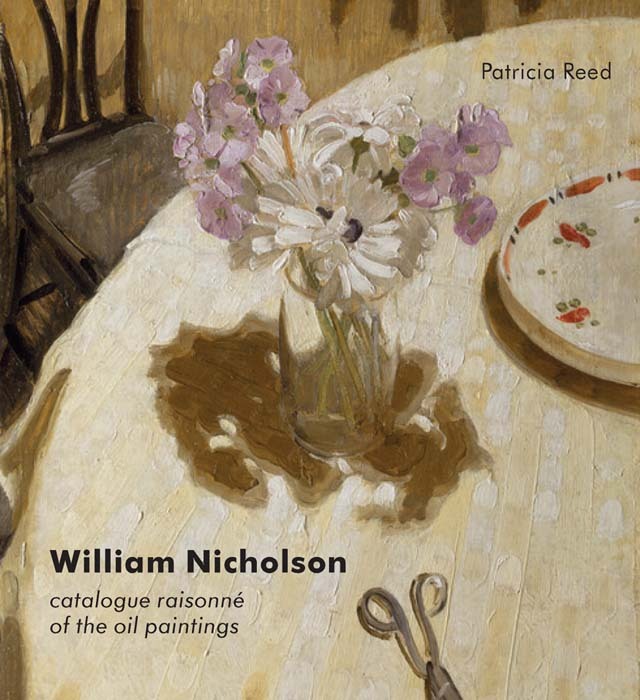 Patricia Reed is an independent art historian and the principal scholar on the oil paintings of William Nicholson.